Evidence is presented to show that the phases of two of the Earth’s major climate systems, the North Atlantic Oscillation (NAO) and the Pacific Decadal Oscillation (PDO), are related to changes in the Earth’s rotation rate. 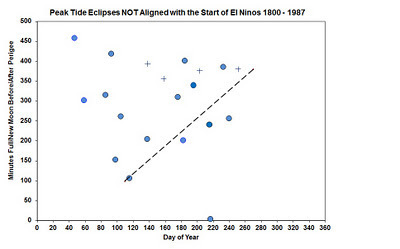 We find that the winter NAO index depends upon the time rate of change of the Earth’s length of day (LOD). 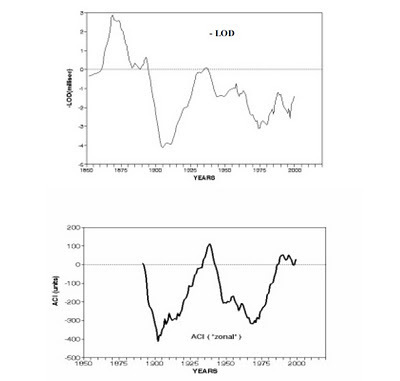 In addition, we find that there is a remarkable correlation between the years where the phase of the PDO is most positive and the years where the deviation of the Earth’s LOD from its long-term trend is greatest. 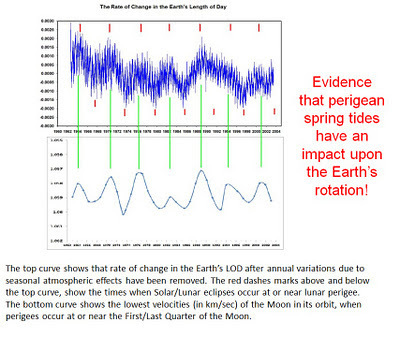 In order to prove that the variations in the NAO and PDO indices are caused by changes in the Earth’s rotation rate, and not the other way around, we show that there is a strong correlation between the times of maximum deviation of the Earth’s LOD from its long-term trend and the times where there are abrupt asymmetries in the motion of the Sun about the CM of the Solar System. 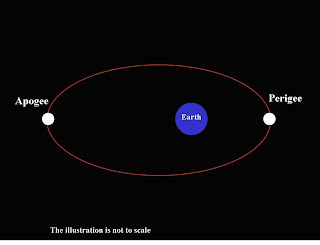 At first glance, there does not appear to be an obvious physical phenomenon that would link the Sun’s motion about the Solar System’s CM to the Earth’s rotation rate. 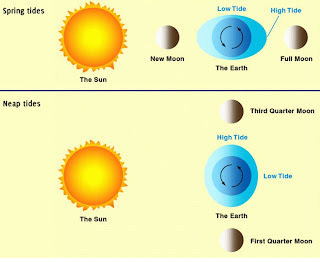 However, such a link could occur if the rate of precession of the line-of-nodes of the Moon’s orbit were synchronized with orbital periods of Terrestrial planets and Jupiter, which in turn would have to be synchronized with the orbital periods of the three remaining Jovian planets. 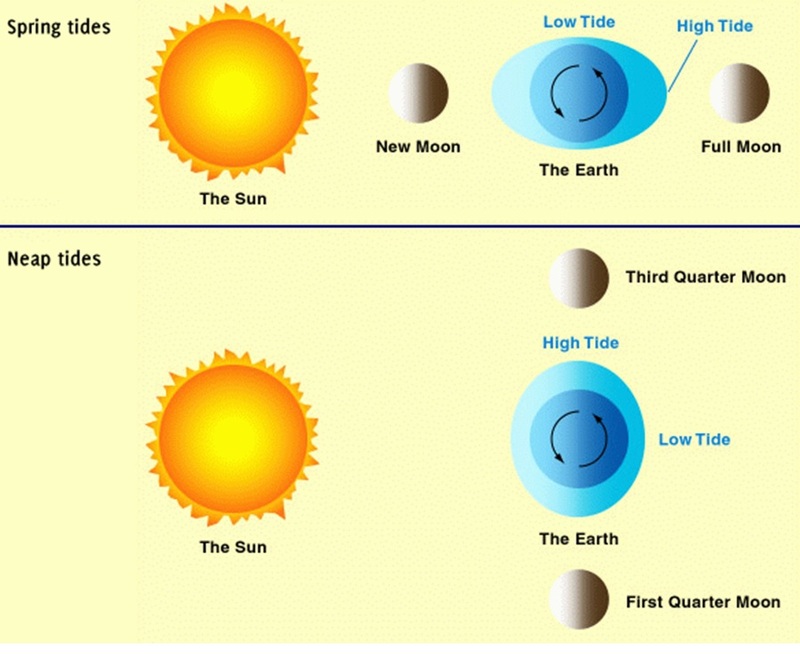 In this case, the orbital periods of the Jovian planets, which cause the asymmetries in the Sun’s motion about the CM, would be synchronized with a phenomenon that is known to cause variations in the Earth’s rotation rate, namely the long term lunar tides. The periodicities seen in the asymmetry of the solar motion about the CM are all submultiples of the 179 year Jose cycle, with the dominant periods being 1/5 (= 35.87 yrs), 1/9 (= 19.86 yrs) and 1/14 (12.78 yrs). 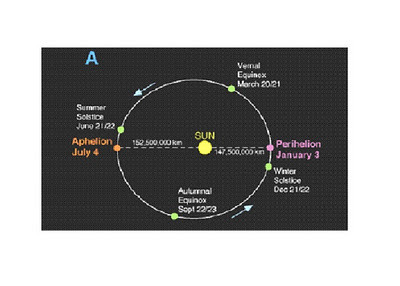 In addition, the realignment time for the orbits of Venus, Earth and Jupiter is a ¼ of the 179 year Jose cycle (= 44.77 yrs). 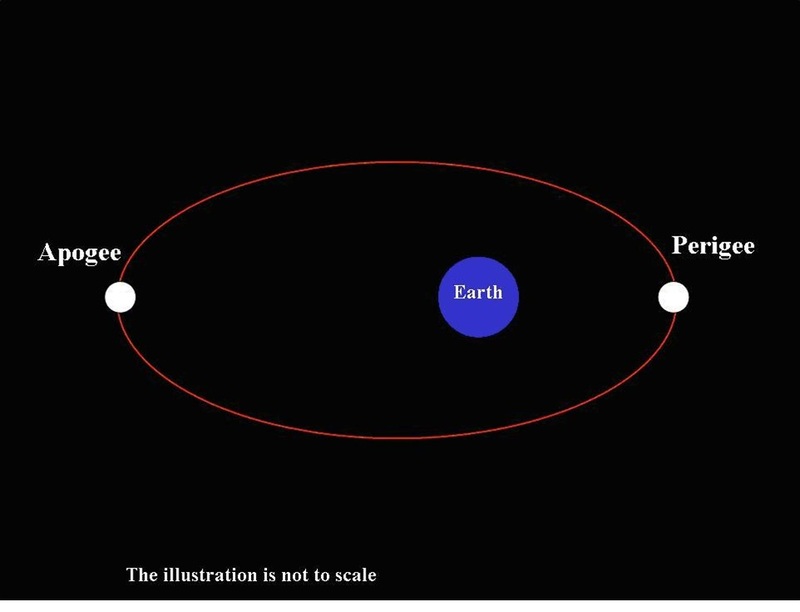 which just happens to be realignment time for orbits of the planets Venus, Earth and Mars (= 6.40 yrs). 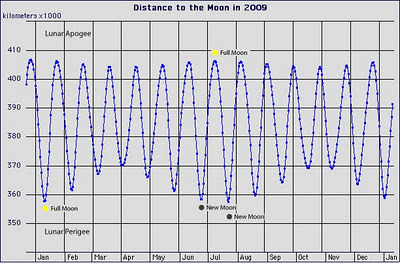 The significance of the 6.40 year repetition period is given added weight by the fact that if you use it to modulate the sidereal year of the Earth/Moon system, the side-lobe period that is produced, almost perfectly matches the 2nd harmonic time interval over which there are the greatest changes in the meridional and zonal tidal stresses acting upon the Earth (1 ¼ TD = 433.2751 days = 1.18622 years, where TD is the draconitic year). Where is the rush of [FeXIV] emission to the Sun's poles? 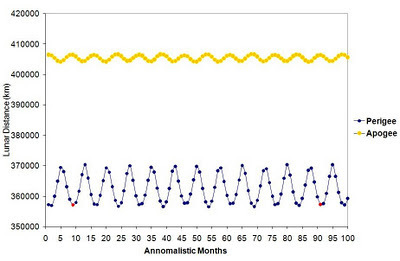 Here is an interesting plot which asks a very pertinent question about Solar cycle 24. Where is the cycle 24 [FeXIV] emission that usually reaches the Sun's pole around about the time of solar maximum? 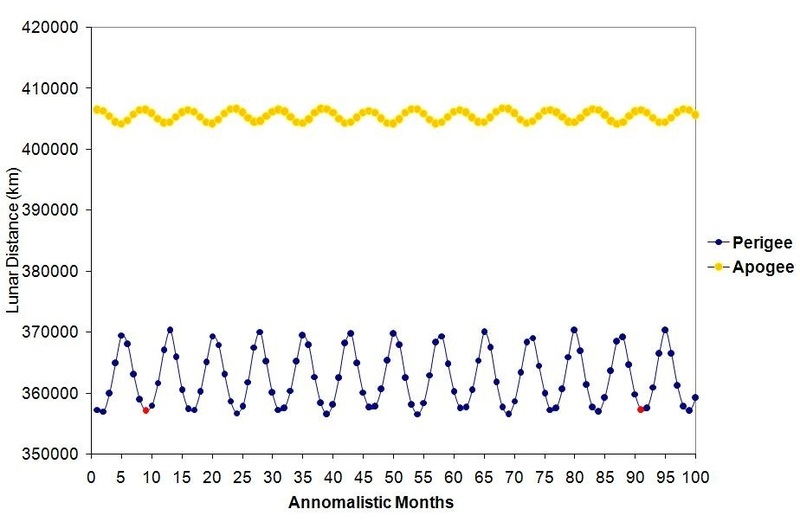 Is this an indicator that we still have a few years to wait till solar maximum or is it just telling us that cycle 24 will have a very weak maximum? THE WORLD MEAN TEMPERATURE WARMS(/COOLS) IF THE IMPACT OF EL NINOS EXCEEDS(/DOES NOT EXCEED) THE IMPACT OF LA NINAS OVER A GIVEN EPOCH. A. 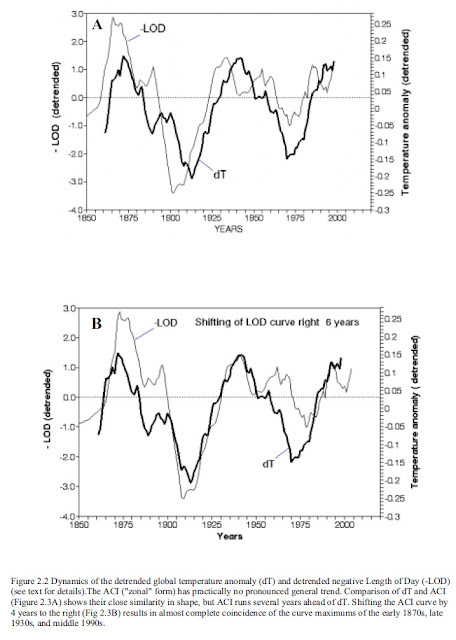 The above graph is part of Figure 2.1. from Klyashtorin, L.B., Climate Change and Long-Term Fluctuations of Commercial Catches - The Possibility of Forecasting, FAO Fisheries Technical Paper No. 410, Rome FAO, 2001. 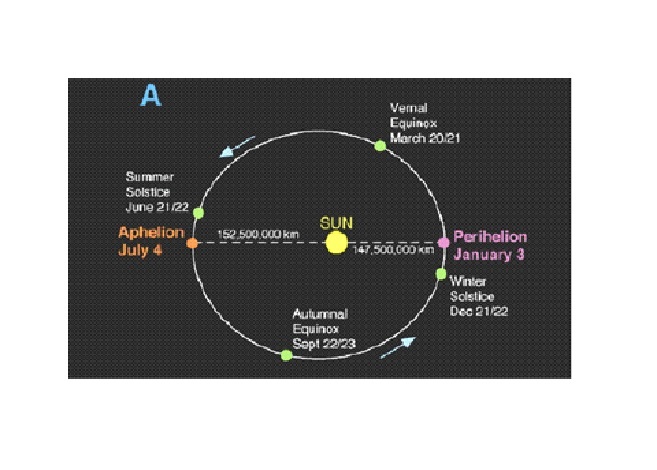 It shows the close correlation between the rotation rate of the Earth (measured by the Length-of-Day) and the zonal component of the Atmospheric Circulation Index (ACI). This graph shows that the zonal circulation patterns evident in the Earth's atmosphere can be broken up into four 30 year epochs starting in the years 1880-85 [LOD curve only], 1905-1910, 1940-1945 and 1970-1975. B. 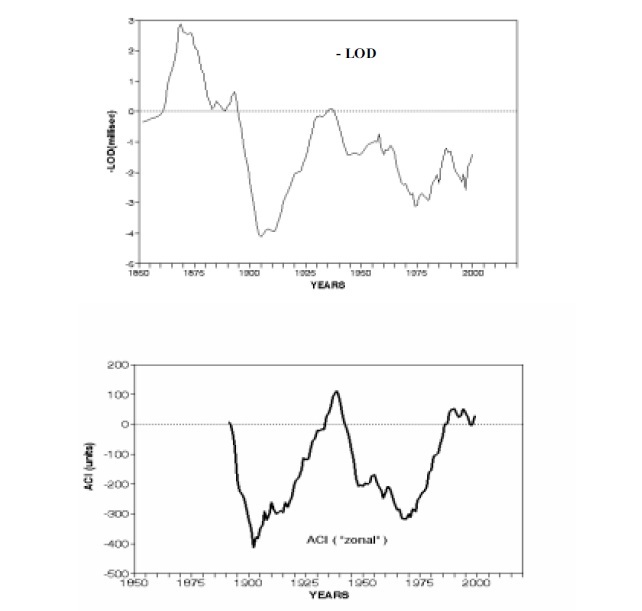 The above graph comes from figure 2.2 of Klyashtorin, L.B., Climate Change and Long-Term Fluctuations of Commercial Catches - The Possibility of Forecasting, FAO Fisheries Technical Paper No. 410, Rome FAO, 2001. The above graph shows that if you shift the LOD curve forward by ~ 6 years you get an excellent fit between LOD curve and the de-trended world mean temperature anomaly. Again the overall pattern can be broken up into four distinct 30 year epoch starting in the years 1880, 1910, 1940 and 1970. C. The above graph comes from figure 2.23 of Klyashtorin, L.B., Climate Change and Long-Term Fluctuations of Commercial Catches - The Possibility of Forecasting, FAO Fisheries Technical Paper No. 410, Rome FAO, 2001. The above graph shows that if you shift the ACI curve forward by ~ 4 years you get an excellent fit between LOD curve and the de-trended world mean temperature anomaly (dT). 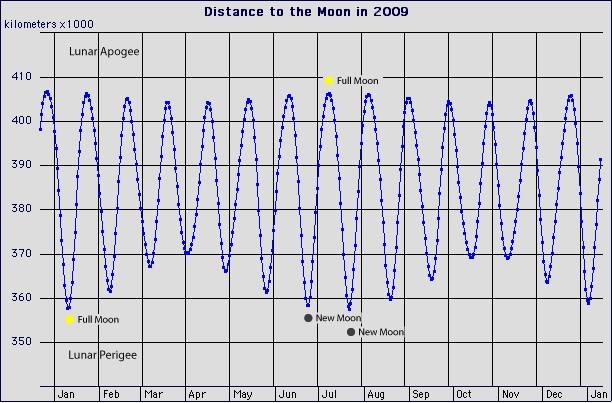 Again the overall pattern can be broken up into three distinct 30 year epoch starting in the years 1910, 1940 and 1970. 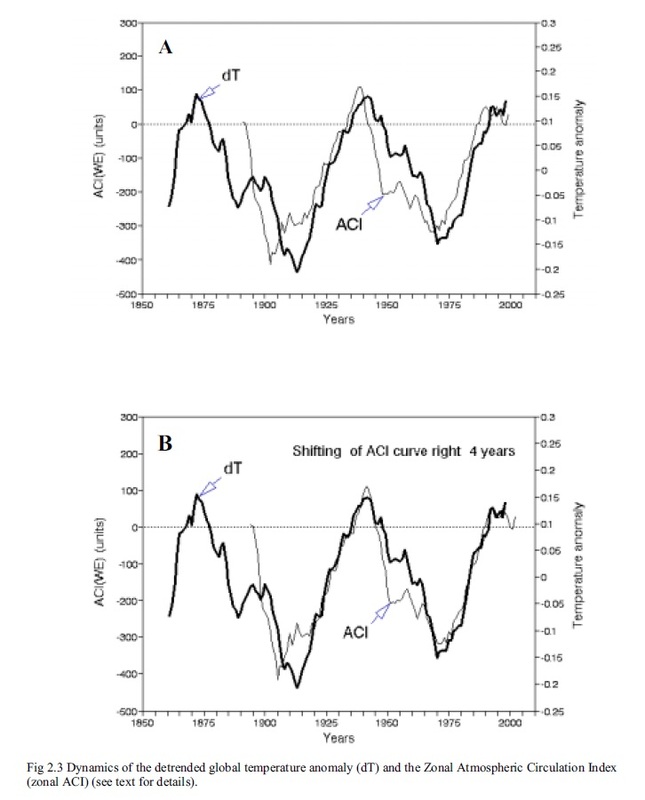 The ACI index does not extend far enough back to set a starting date for the first epoch but the dT and LOD curves suggest a date sometime around 1875 to 1880. 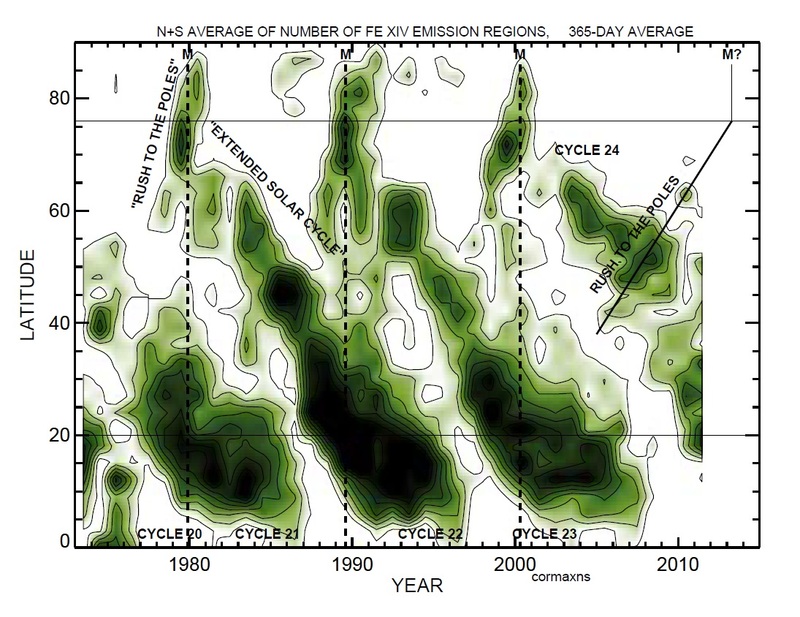 Negative values of the MEI represent the cold ENSO phase, a.k.a. La Niña, while positive MEI values represent the warm ENSO phase (El Niño). 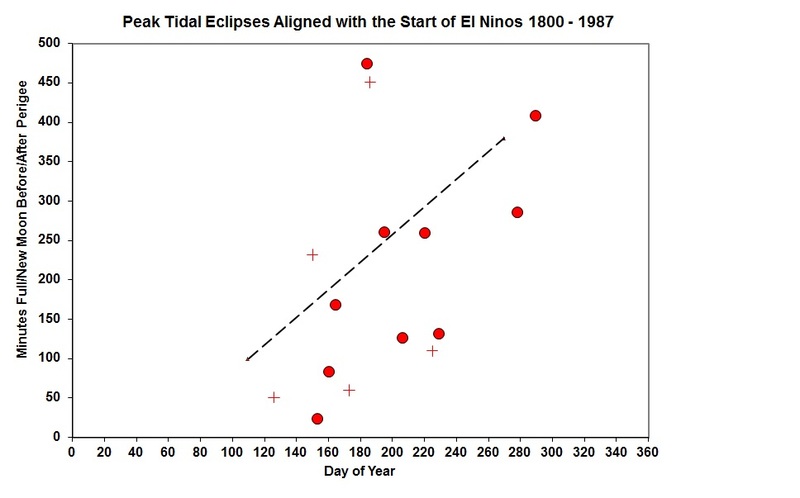 If the cumulative sum of the MEI over a given epoch steadily increase throughout the epoch then the impact of El Ninos exceed the impact of the La Ninas over this epoch. If the cumulative sum of the MEI over a given epoch steadily decrease throughout the epoch then the impact of La Ninas exceed the impact of the El Ninos over this epoch. 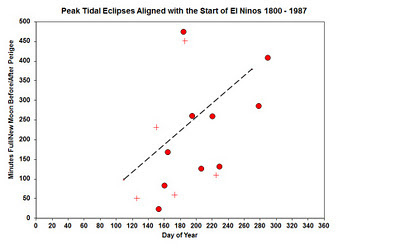 The dotted red line in the above graph shows the cumulative sum of the extended Multivariate ENSO Index (MEI) between the years 1880 and 2000 A.D. The cumulative sum has been taken over each of the four 30 year epochs, starting in the years 1880, 1910, 1940, and 1970. The solid blue line in the above graph shows the cumulative sum of the extended Multivariate ENSO Index (MEI) between the years 1886 and 2006 A.D. The cumulative sum has been taken over each of the four 30 year epochs, staring in the years 1886, 1916, 1946, and 1976. It is clearly evident from this plot that whenever the cumulative MEI index is systematically decreasing over a 30 year epoch i.e. 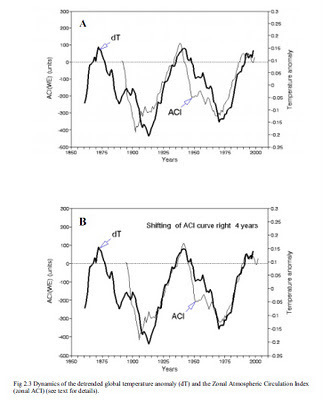 between 1886 and 1915, and between 1946 and 1975, the world's mean temperature decreases. It is also evident that whenever the cumulative MEI index is systematically increasing over a 30 year epoch i.e. 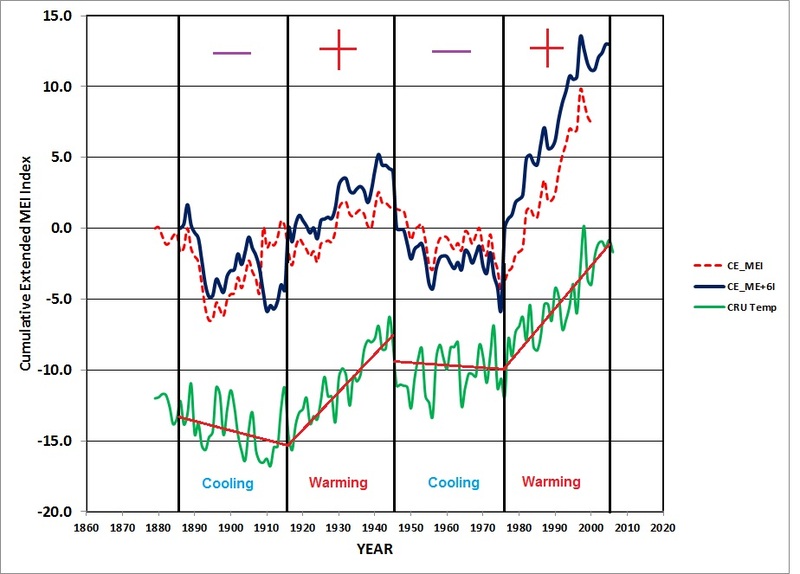 between 1916 and 1945, and between 1976 and 2005, the world's mean temperature increases. 1. 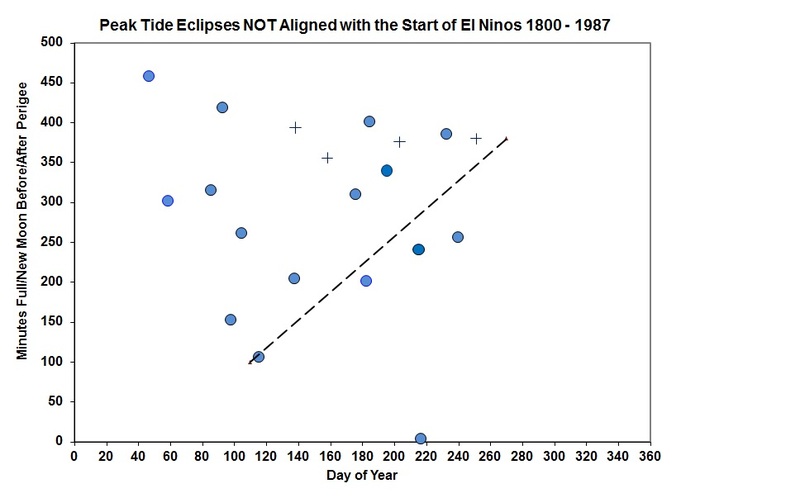 The ratio of the impact of El Ninos to the impact of La Ninas upon climate can be monitored over multi-decadal time scales using the cumulative MEI. 2. The cumulative MEI shows that since roughly 1880 there have been four main climate epochs, each 30 years long. 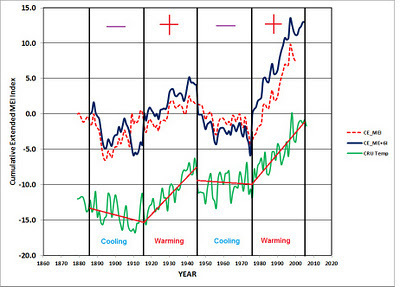 There are have been two 30 year periods of cooling (i.e. from 1886 to 1915, and from 1946 to 1975) and two 30 year peiods of heating (i.e. from 1916 to 1945, and from 1976 to 2005). 3. 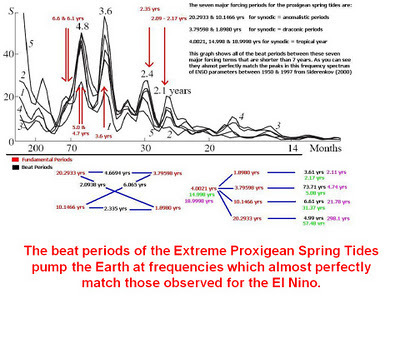 Periods of warming occur whenever the impact of El Ninos exceeds the impact of La Ninas. 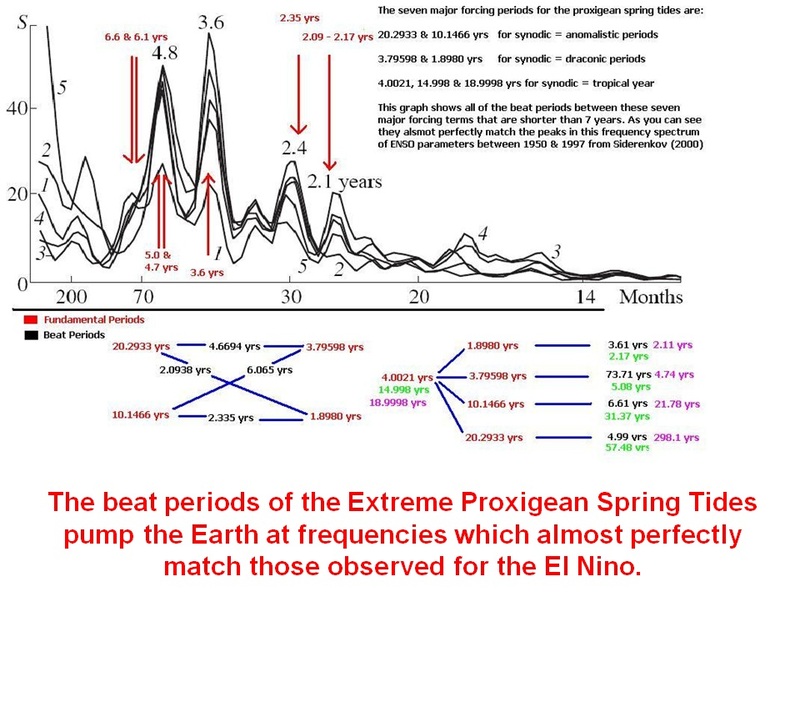 Periods of cooling occur whenever the impact of La Ninas exceed the impact of El Ninos.